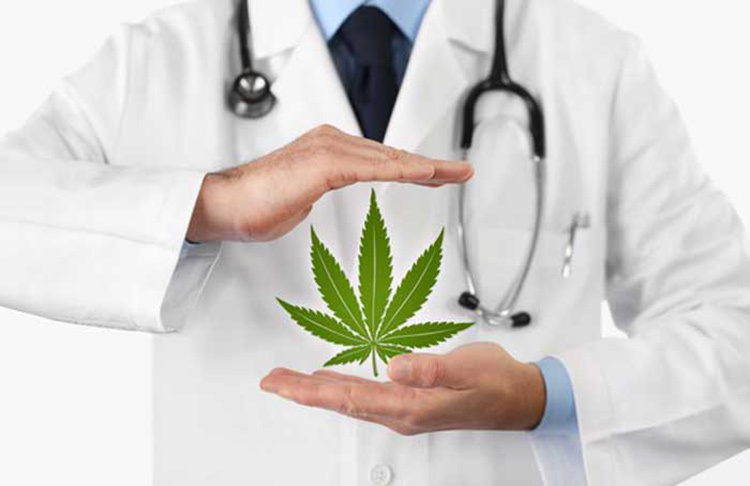 Implementing medical or adult-use marijuana laws may reduce the rate of opioid prescribing for Medicaid enrollees, according to a cross-sectional study published in JAMA Internal Medicine. Study authors compared opioid prescribing trends among states that implemented marijuana laws between 2011 and 2016 and the remaining states that did not. The population-based study included all Medicaid fee-for-service and managed care enrollees. States that implemented medical marijuana laws had a 5.88% lower rate of opioid prescribing compared with states without marijuana laws (95% CI, -11.55% to ≈-0.21%). States that implemented adult-use marijuana laws (all of which also had medical marijuana laws) had a 6.38% lower rate of opioid prescribing compared with states with no marijuana laws (95% CI, -12.20% to ≈-0.56%). “These findings suggest that medical and adult-use marijuana laws have the potential to reduce opioid prescribing for Medicaid enrollees, a segment of the population with disproportionately high risk for chronic pain, opioid use disorder, and opioid overdose,” the researchers wrote. However, they noted that marijuana legalization would be part of the solution to the opioid crisis, not a solution in and of itself.